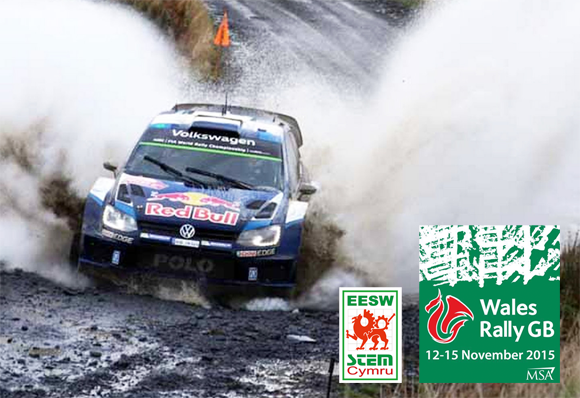 TechSoft were excited to attend the two day Big Bang Industry Awareness STEM Event, as part of the Wales Rally GB (the final round of the World Rally Championship WRC). 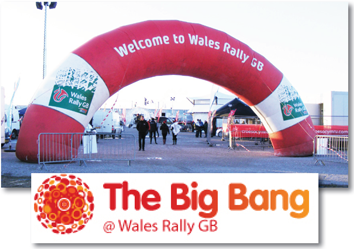 The Big Bang Event was held for the first two days of the Rally at Deeside. All schools across Wales, Cheshire and The Wirral were invited to attend. The aim of the event was to give students an exciting and memorable experience, motivating them to continue with their studies of Science, Technology, Engineering and Maths (STEM). As part of STEM, TechSoft demonstrated just how important technology is, and gave students the chance to see how technology is being used in industry today in many different areas from designing to manufacturing. TechSoft staff were on hand to advise and talk to both students and teachers alike, and answer any questions they had throughout the event. A vast range of equipment was on display and being demonstrated to give students inspiration. Areas covered included Laser Cutting, Knife Cutting, Print and Cut, Sublimation & Laser Image Transfer, 3D Printing, Milling & Routing, Textiles and Wire Bending. TechSoft’s 2D Design Software was outputting to a variety of machines to show how simple it is to transform a 2D drawing into an array of different objects in a range of materials. Exemplar work was displayed by each machine to give students an idea of how they could progress with their design and technology skills and put them into use in the future. TechSoft ’s Enterprise catalogue was also available, full of ideas for budding entrepreneurs with their future careers (to request a copy please contact TechSoft). 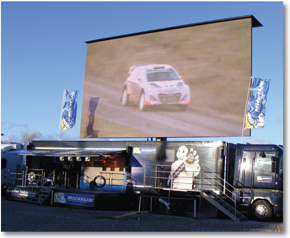 Following the two day Big Bang event TechSoft continued their display at the Wales Rally GB for the	remaining two days of this national event to showcase their software and machines to the general public. 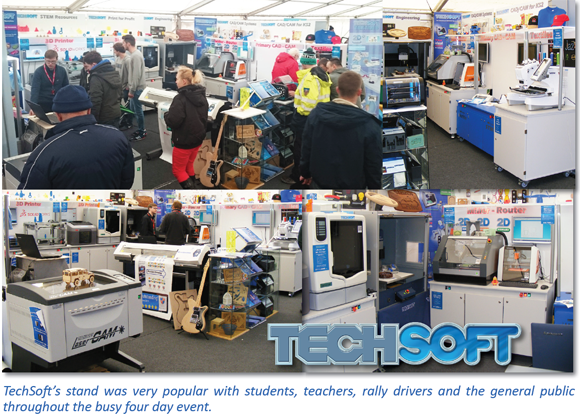 Despite the adverse weather conditions there was a great turnout and TechSoft’s eye catching display certainly had a huge amount of interest. Of particular interest, especially to the rally drivers themselves, was the knife-cutting section of our stand. improve the appearance of the car and for protection. 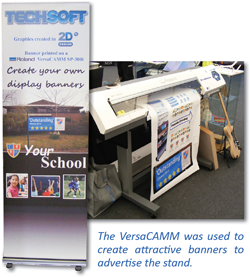 Also the machine can be used to print banners, both horizontal and roll-up; an important promotional tool. 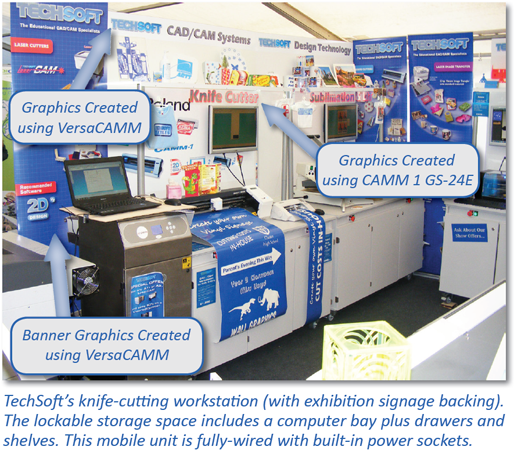 Within knife-cutting the CAMM 1 GS-24E was also creating a lot of interest, particularly with teachers as it can be used in schools for signage and can cut card in D&T for packaging, heat applied vinyls, ceramicon transfers and labels. 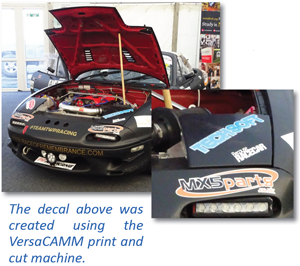 Although the CAMM 1 cannot print, pre-printed graphics can be aligned accurately using the machine's advanced Optical Print Alignment System. The Stika was also attracting a lot of attention due to it's appeal of being a very low cost solution for small businesses and popular for use in schools. Knife Cutters have plenty of practical advantages in the classroom, output is rapid and materials are inexpensive. A full set of class projects at KS3 can be outputted in minutes with CAD/CAM principles demonstrated perfectly, whilst producing professional results. PLA or ABS model material, complex ideas can be transformed into 3D objects effortlessly using the supplied Automaker Software. TechSoft supply a large range of 3D Printers that are growing ever popular by the day.  They are an essential tool for on-off prototypes, or even production parts. 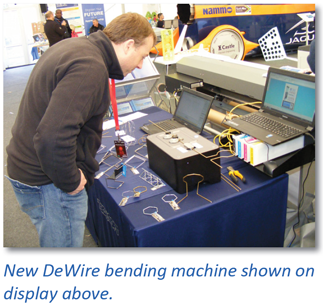 The DIWire allows wire to be bent into elaborate shapes by following simple vector drawings. These wire parts can then be assembled to make just about any 3D structure. 2D Design V2 software is ideal for use with this machine and provides endless possibilities for Art and Design students. TechSoft are proud to have been given the opportunity to inspire so many studetns, and have hopefully given them a valuable insight into a range of possibilities within their future careers. We hope they will choose to continue to develop their skills through further study of this broad and important subject. Finally, we would like to congratulate France's Sebastien Ogier on becoming the overall winner of this year's World Rally Championship! For general enquiries, to discuss your training needs, or to order a hard-copy version of the TechSoft Product Guide, please contact: sales@techsoft.co.uk or call 01745 535007.